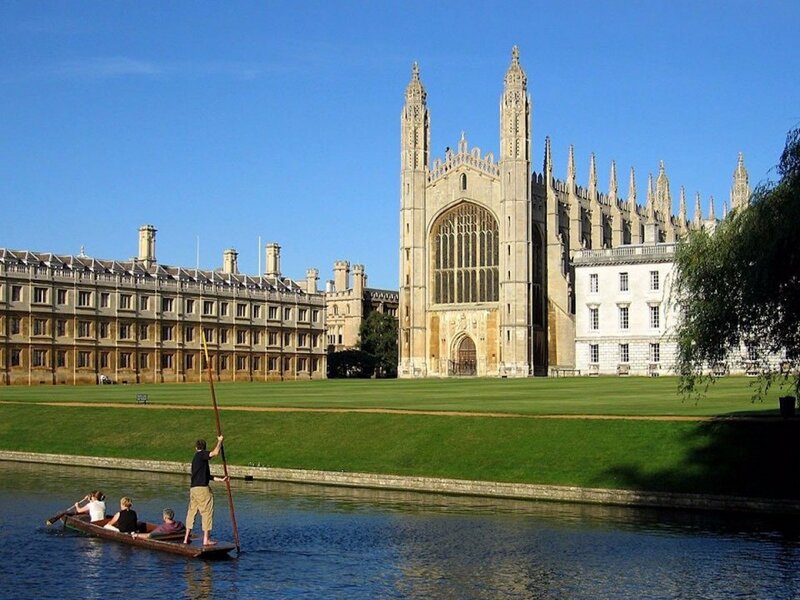 University of Cambridge, UK is offering postdoctoral associate position in evolutionary biology. This position is closed on February 28, 2019. A post-doctoral Research Associate position in Department of Zoology, located in Central Cambridge, is available from 4 March 2019 for up until 31 December 2019, to work with Professor Eske Willerslev on developing new methodologies in ancient plant genomics. The PDRA will work on developing novel method for retrieving genomic data from single fossil pollen grains in a high-throughput fashion, and apply this method to generate plant genomic datasets from Quaternary sediment records. Currently, our ability to reconstruct plant population dynamics beyond the last 150 years is limited to only a small number of species. The proposed method is expected to provide information on past population dynamics for thousands of species across the plant kingdom and open up a wide array of exciting new research possibilities in the fields of evolutionary biology, ecology and archaeology. Duties will include adapting and optimising single-cell and ancient DNA techniques, generating ancient genomic datasets, assisting with data analysis and interpretation, and writing up the results. Essential skills: – PhD in molecular biology, experimental genetics, ancient genomics, or a related field; – Solid skills in experimental genetic techniques; – Demonstrated experience in generating NGS data; – Demonstrated record in written and oral communication in relevant subjects; – Ambition and drive, strong work ethics, and good communication and interpersonal skills; – Enthusiasm to interact with colleagues; – Ability to organise time and work effectively, independently and responsibly in a research team setting. Fixed-term: The funds for this post are available up until 31 December 2019 in the first instanse.